The first and only wireless device designed for existing UK light switches. 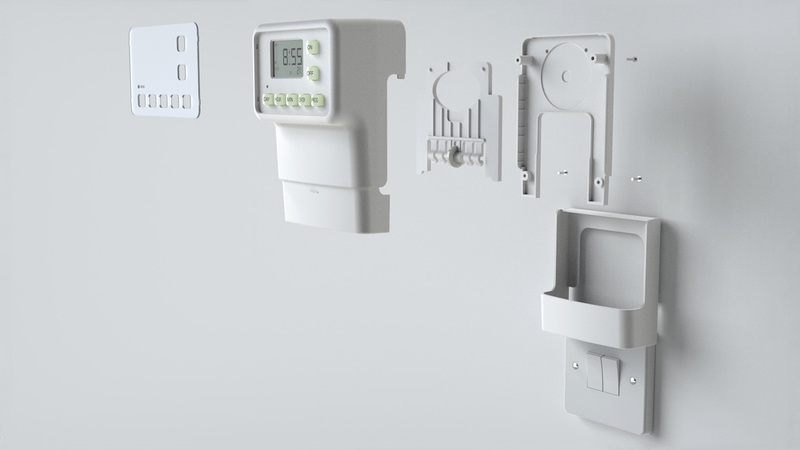 It is easy to use, simply program your light switch timer to meet the needs of your lifestyle. 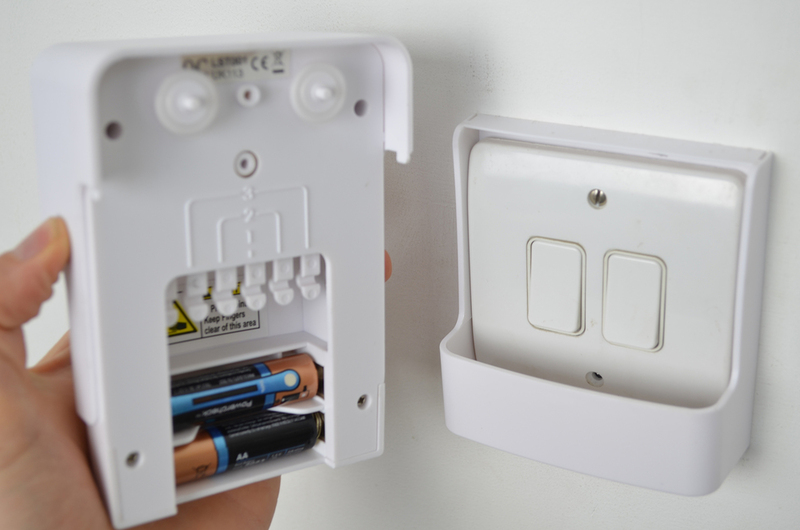 The product simply fits over existing switch plates without the need for an electrician. Our innovative cradle allows the unit to be easily removed to set operation of 1,2 or 3 gangs. We designed the security product for entrepreneur Naiem Dakri who spotted a gap in the market and approach us to help him realise the concept. The project was made viable by building a mechanism and casing around existing timer parts. It is the first timed lighting device to be accredited to Secured by Design and the only police approved light timer.